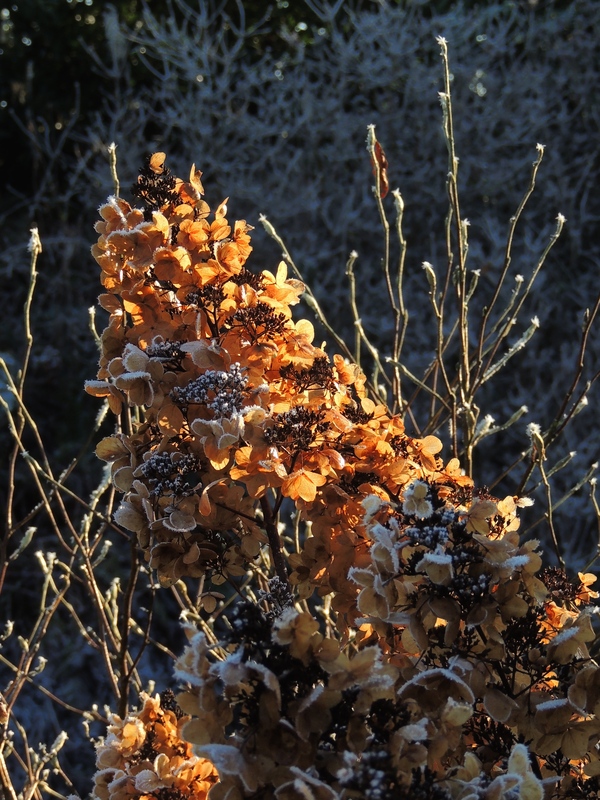 This entry was posted in Uncategorized and tagged Aberglasney Garden, frosted leaves, Hydrangea paniculata, Melianthus major, Virginia creeper, Winter structure. Bookmark the permalink. 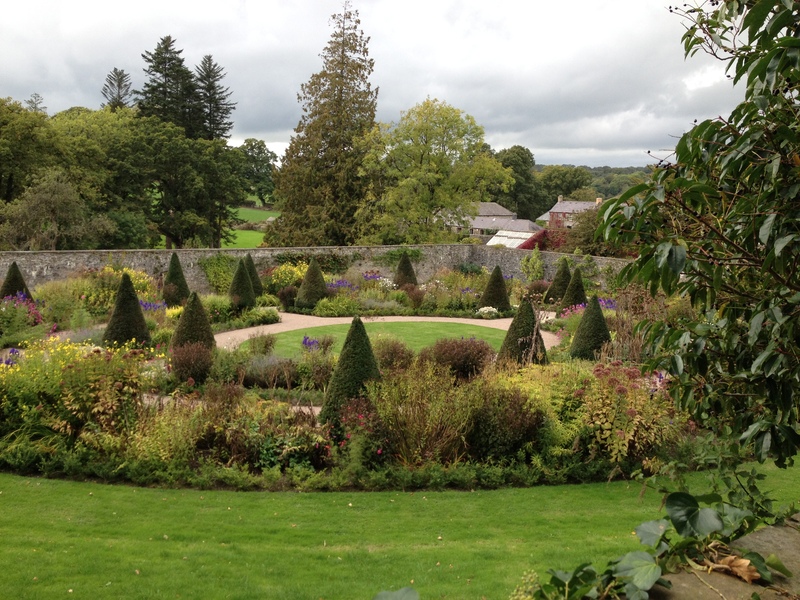 6 Responses to I lost my heart at Aberglasney Garden! 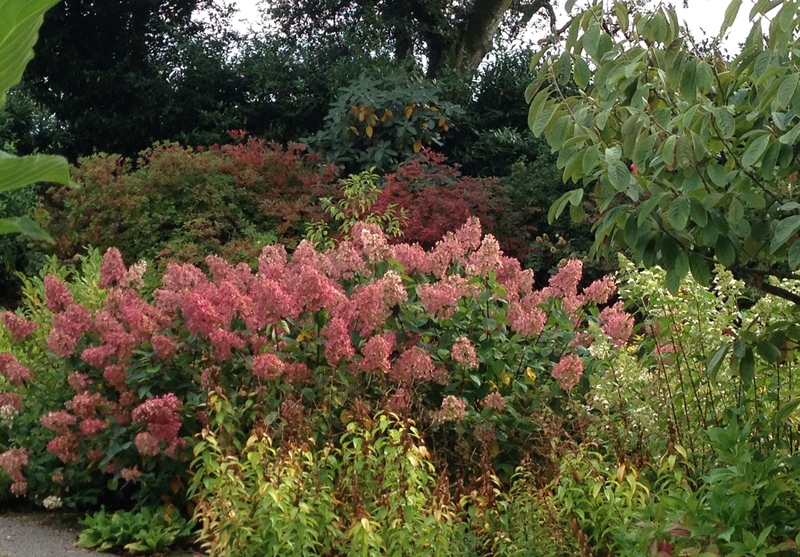 Very interesting to read about these gardens in winter having recently visited in October. 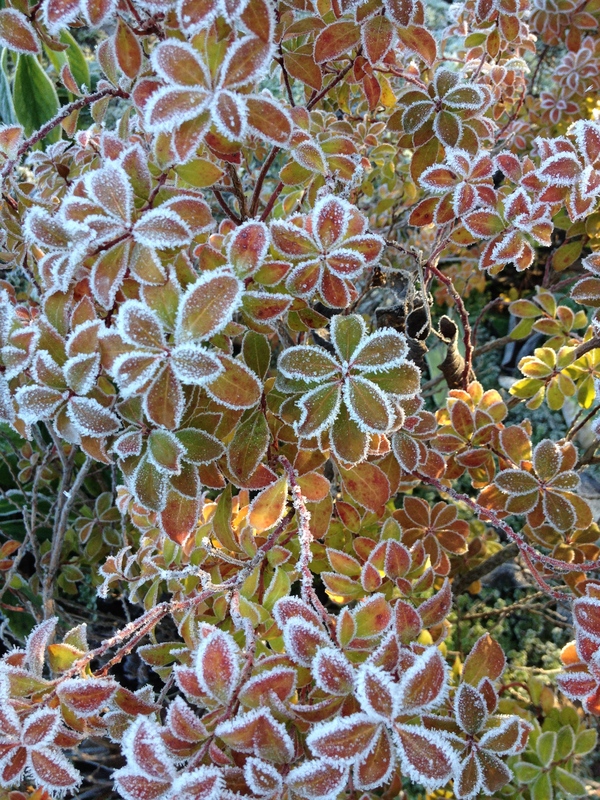 I hadn’t thought about the idea of seeing the structure of some of the planting in winter so that will inform my future winter garden visits. 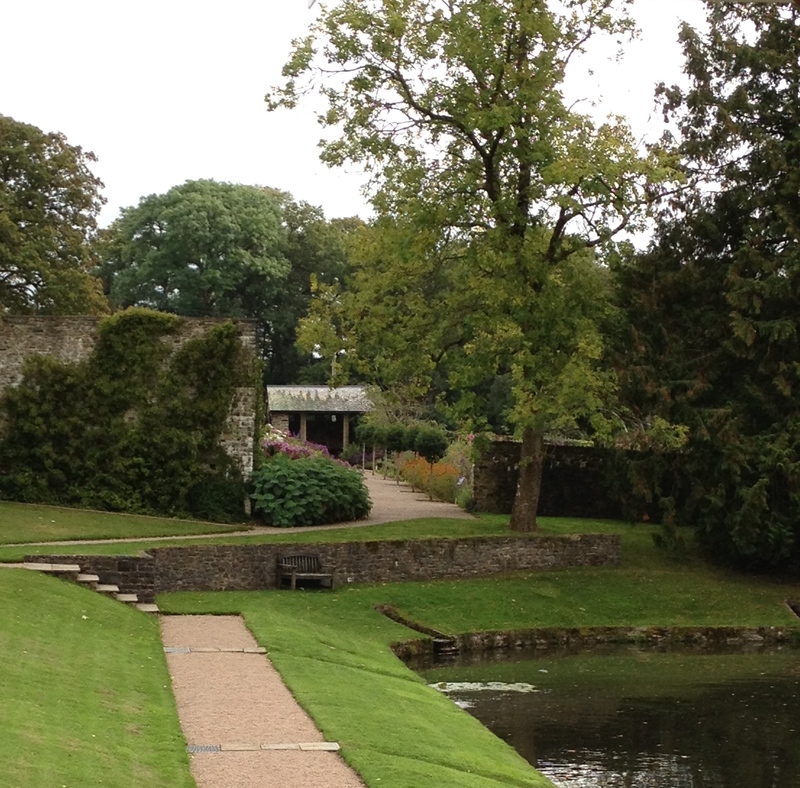 Will have to make a visit there – looks inspiring. 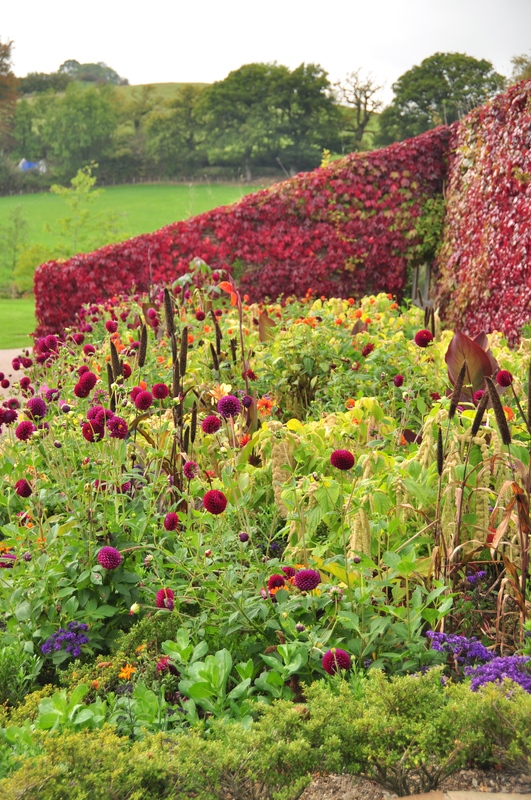 This garden looks fabulous. I would love to visit some day. 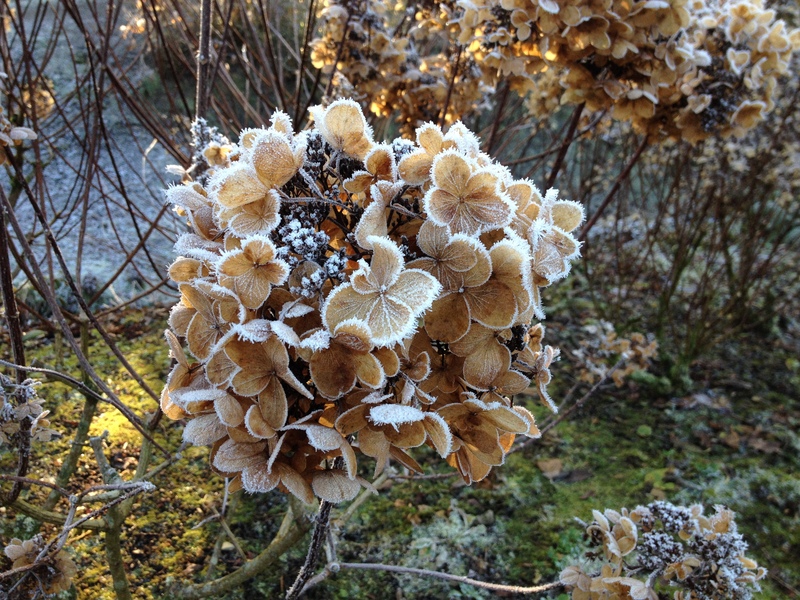 It’s so true a garden has a different beauty in winter. 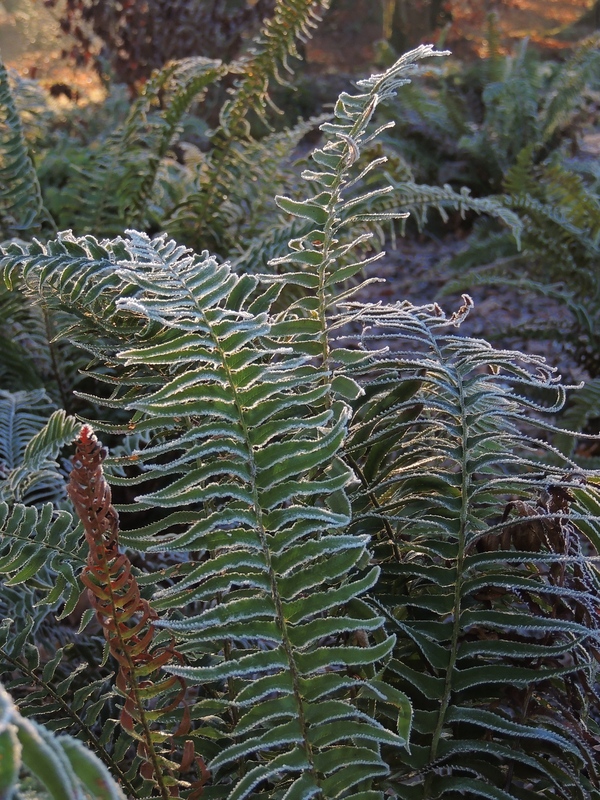 Aberglasny looks beautiful, especially the low winter sun shadows on the Yew cones and the frost outlined leaves. Love the idea of documenting the garden through the year. 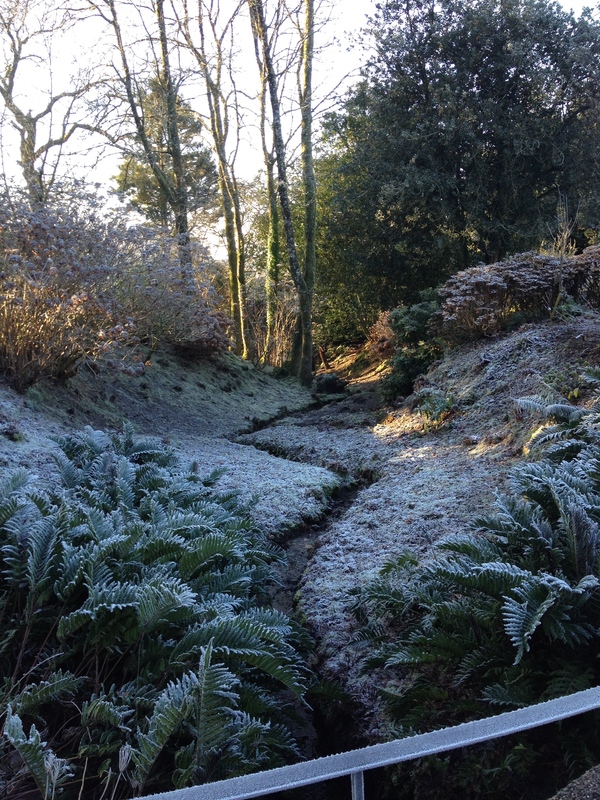 Love the frost effect photos…makes me want to visit Aberglasny in the depths of winter!